Both the United States and Israel are taking a new and tougher stance against Palestinian terrorism payments, either eliminating funds that benefit the Palestinian Authority entirely (in the case of the U.S.) or offsetting what is transferred to the PA by the amount given to martyrs’ families and imprisoned terrorists (in Israel’s case). Rather than reallocating the money for unrelated uses, the U.S. and Israel should use it to establish a Palestinian entrepreneurship fund that can fund new ventures in the West Bank and Gaza. 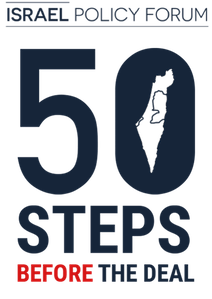 This will accomplish the intended effect of punishing the PA for its unacceptable incentivization of terrorism against Israelis while demonstrating that there is a better way forward for Palestinians who want to improve their own quality of life while growing the Palestinian economy. To promote the digital economy, the Innovative Private Sector Development Project will support entrepreneurship development as an important catalyzer for the creation of new jobs. It will support the development of the right policies to build a regulatory environment in which businesses can thrive. This will include platform technologies that allow for the automation of business registration. Reducing the number of human interactions will make the registration process more predictable and transparent, while saving entrepreneurs time and money. 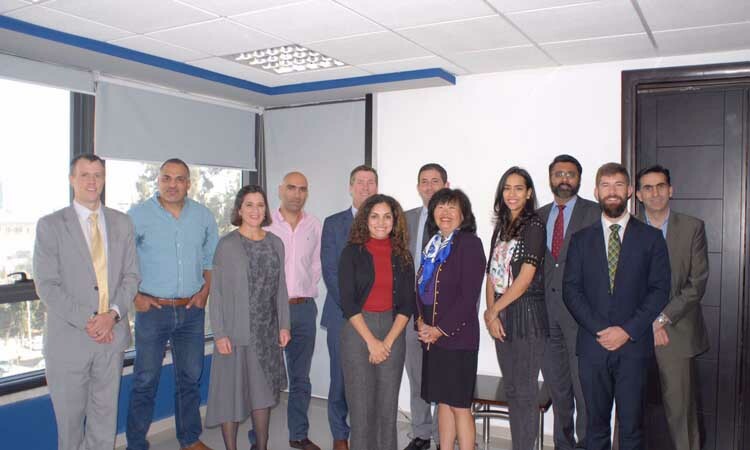 The project will provide technical assistance for ‘Angel Investors’ so that they can play a critical role in bridging the equity gap for Palestinian start-ups and early-stage enterprises. Along with connecting entrepreneurs to sources of funding, the goal will be to create market linkages with Arab communities in neighboring countries, to open up access to regional and foreign markets. 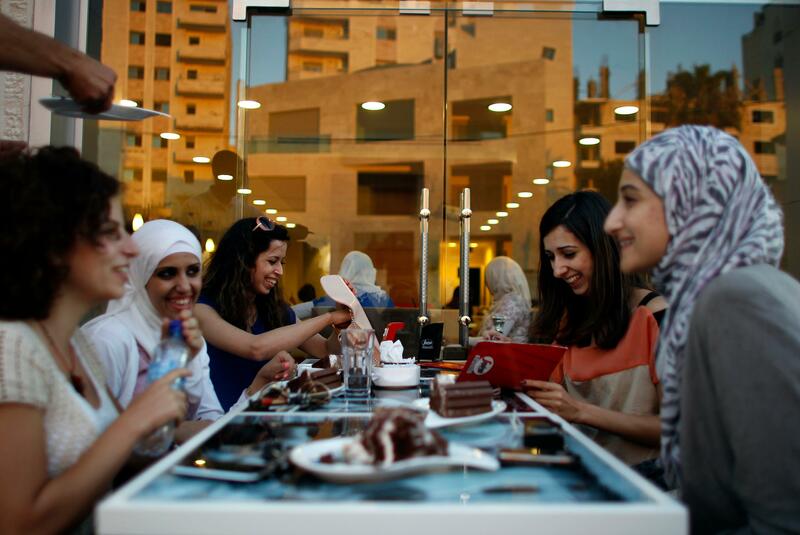 While Ramallah’s startup scene is fast gaining ground, it’s still a far cry from becoming, as many have hailed it, the West Bank’s Tel Aviv. Optimistic commentators, including in Israel, have expressed hope that Palestine’s emerging tech hub could foster greater collaboration across the border—that professional ties could improve relations where diplomacy has failed. In Ramallah, though, appetite for that seems lackluster. Part of this is pragmatism. Qaryab says he’s considering offers by Israeli investors (“It’s business, you know?”) but worries that if the political situation “blows up” it will disrupt communication and make working together untenable.